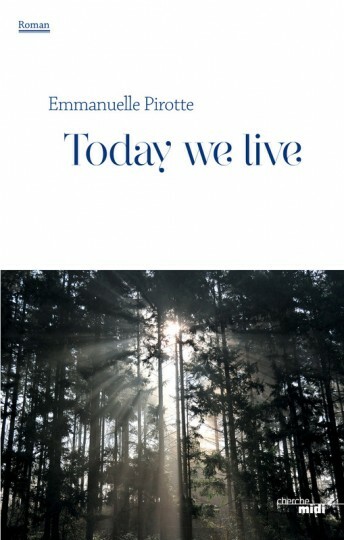 Before becoming a film, ‘Today we live’ (shooting scheduled in early 2017) is a novel. The film will be directed by Sylvestre Sbille (‘I will bury you’, ‘Que Les Diables m’emportent). The novel was written by the co-screenwriter, Emmanuelle Pirotte. gives Renée to the GIs, and off they go. The soldiers begin to talk… not in English, but in German! They are two soldiers of the Reich, disguised as Americans. Their mission: to infiltrate the Allied lines and cause the maximum trouble. Our story tells the story of this unlikely couple. These two are total opposites, yet together they will do anything to stay alive and to get through the end of the war.